A free service we offer to help you identify the fall hazards on your rooftop and what you need to be compliant. 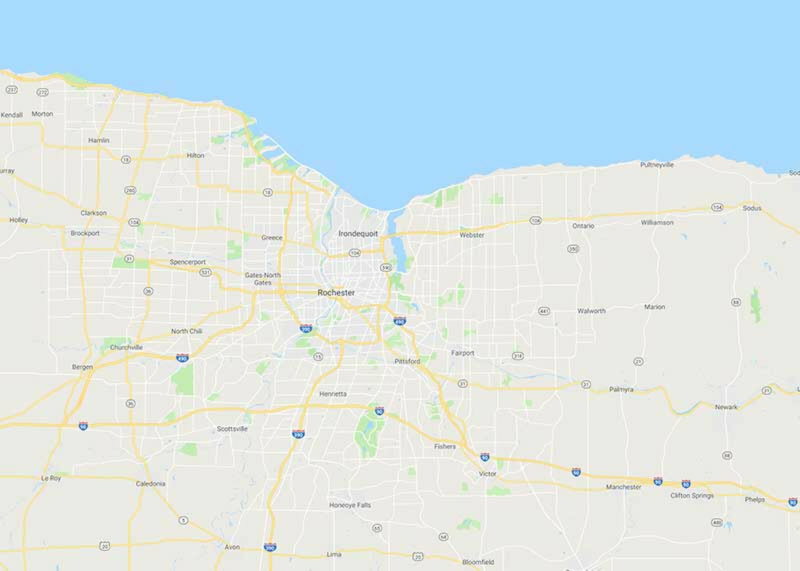 We will review your roof with georeferenced aerial imagery and we'll customize the analysis to your rooftop while evaluating for OSHA compliance. 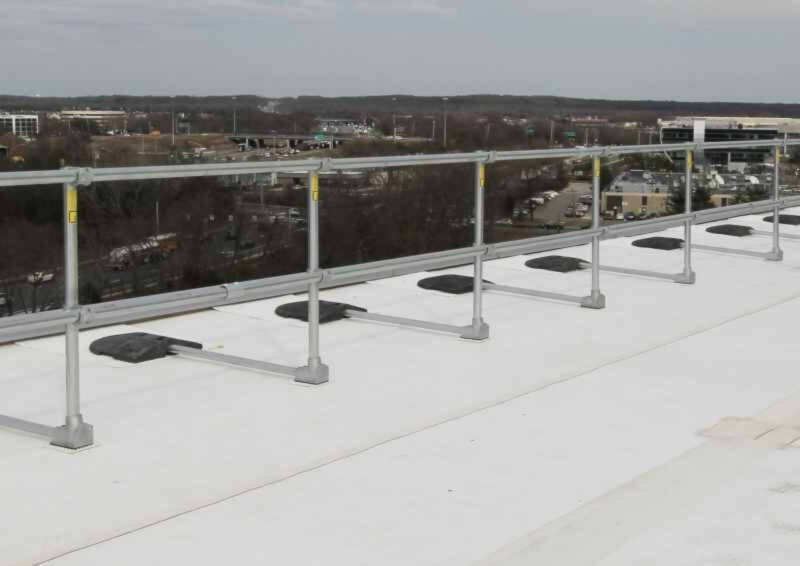 From railings to horizontal lifeline systems, our team can help you to install your fall protection equipment. 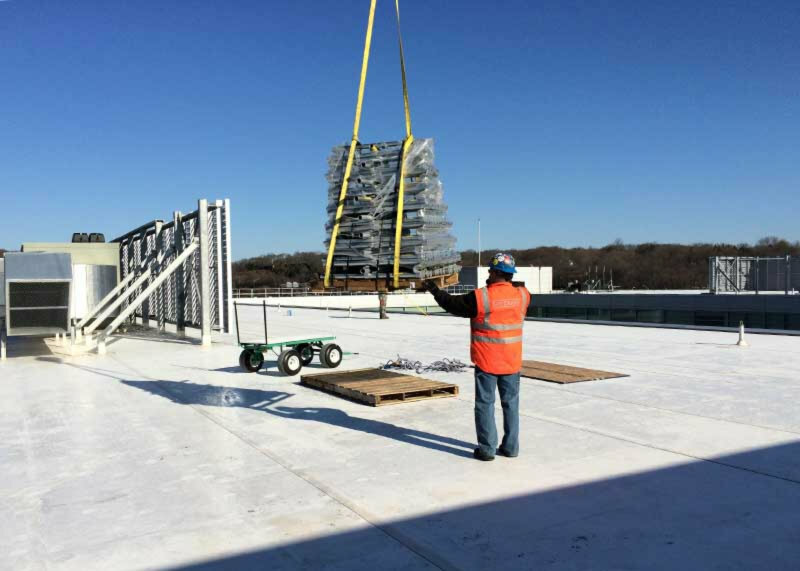 We offer three different types of fall protection installation. 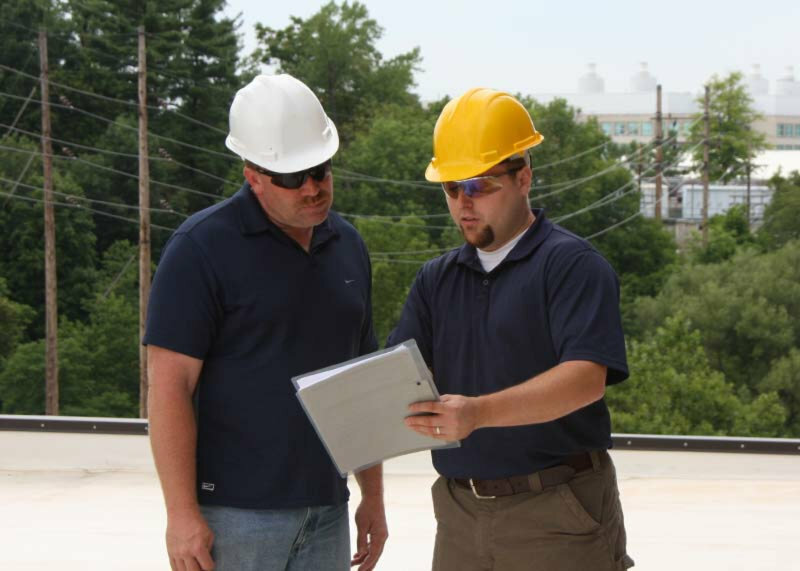 Learn more about our fall protection install services. A place to find other professional safety services. You can also advertise your own professional safety services in our safety network. Learn how leasing your safety equipment can free up cash, preserve bank lines, and provide you with better terms than a bank.